Diseño moderno, simple y de alto impacto inspirados en la máxima expresión del polo argentino. 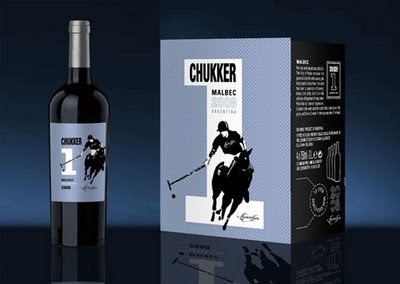 De la tierra del mejor Polo del mundo producimos el mejor malbec del mundo. "Polo has been played since 600 B.C. The King of Persia conceived this game to train his elite cavalry, the king’s guard. Since then, this sport has been a synonym of bravery, honour and pride; and it is in the wildness of Argentina’s Pampa where Polo finds its maximum expression. Chukker is the word used for each of the 8 periods in a Polo game, and it is in Chukker 1 where players show their best"